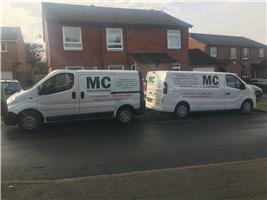 MC Window Repairs - Windows/Doors/Conservatories based in Basingstoke, Hampshire. All repairs to PVCU & Ali windows and doors i.e. draughty/leaking or faulty locks. We are also specialised in tilt and turn windows and patio doors. We also supply fit doors & repairs to conservatories.